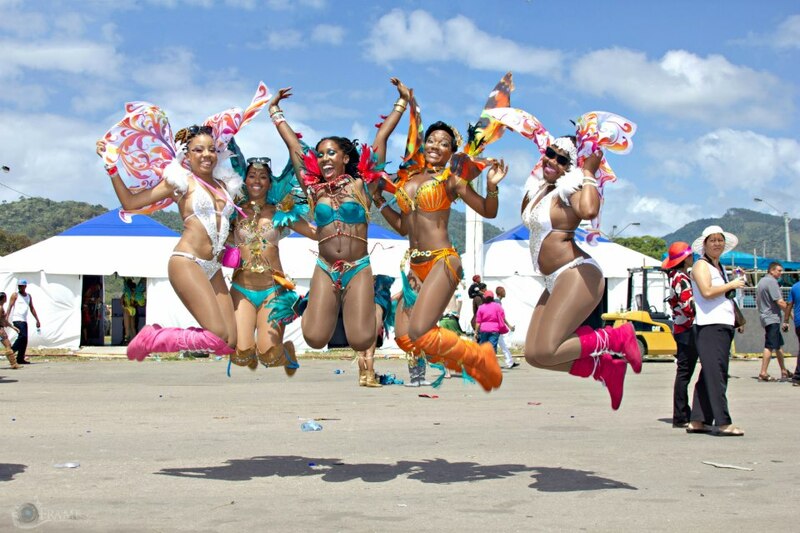 Surprisingly, I did not miss an ounce of Trinidad Carnival 2013, but I am certainly enjoying looking at a few of the pictures ... of mostly the ladies, OF COURSE. At first glance, I did note, "I suppose TRIBE was getting too black 'cause when I look at this supposed new 'it' band, I see one color really." If you're of a darker hue, and feeling a tad bit like me, do enjoy the following FB pages sharing an overall picture of the various shades of Trinidad Carnival 2013. 'Cause some band photographers seem colorblind!